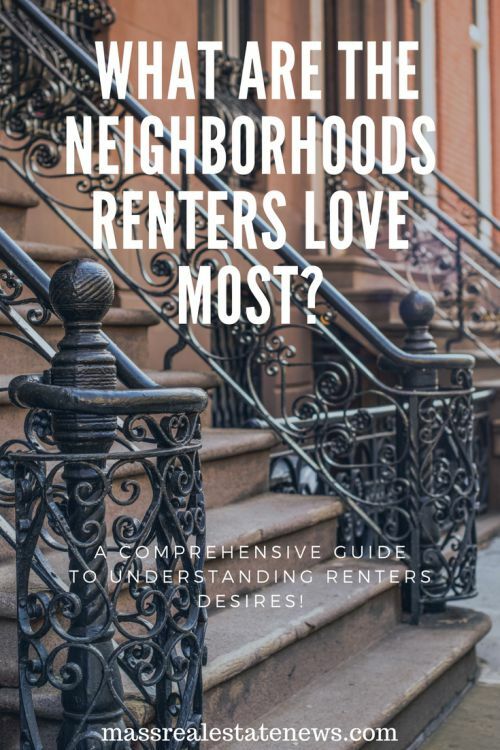 What Kind of Neighborhoods Do Renters Choose? You might think that renters flock to specific neighborhoods because the area is somehow ideal for apartment owners. Whether you’re looking at Uptown Dallas apartments for rent or a sunny home in California’s Bay Area, that just might be the case. However, there’s a lot more to a neighborhood than location alone. Some of the would-be nicest locations in the world are tarnished with neighborhoods that define themselves by tattered housing, high crime rates, and a severe lack of anything to do in the immediate area. Whether you are buying or renting a home picking a neighborhood is a crucial exercise worth spending a decent amount of time on to ensure your happiness. Don’t settle otherwise you’ll probably find yourself wanting to move rather quickly. Whether you’re leasing or renting, here are some crucial points to consider before moving. What is the Location Really Like? Sure, a patio overlooking the bay is fantastic, but sunshine and natural landscapes do not create a neighborhood. While these are excellent bonuses, you’ll also want to look for necessities in the area. Are there shopping centers in the region, or plans to build new ones? How is the local school system, and is the community a gated one? What is the crime rate like, and how does city council effectively work to make the neighborhood a better place? To better refine your set of essential questions, consider your future goals. What might be important to a parent could be the opposite of a what a college student is looking for in a new location. Once you have your goals written down, it’s easier to determine what a neighborhood needs to provide for you. Always make sure to read over the lease carefully before jumping into a new home. Those renting out their properties, look at the questions in the section above and decide what type of person would like to live in this neighborhood. If your property is ideal for college students, then you might want to sublet it to a group of students. Maybe it is close to campus, or has plenty of stores nearby that serve as resources for their studies such as an arts and craft store or something like Staples. If your property sits in a gated community surrounded by other families, then it is probably best to rent it out to another family. 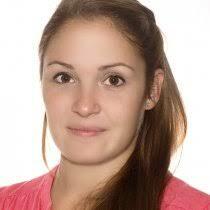 Play on the strengths your property offers new tenants, then craft the lease around those needs. Renters should pay close attention to a lease, making sure that what looks like a dream home isn’t actually a fraternity’s new hangout. Will you be sharing this space with others? What changes can you make to the property, are you allowed any pets, and are there noise ordinances or other rules for the area? These are all questions that should be answered before committing your time, money and effort into renting. While maintenance is the least favorable part of renting out properties, continuously maintained homes are favorites by renters around the world. Don’t be afraid to spend the money renovating at first, either. It pays off in the long run. Those renting out a property need to replace windows, carpets, tiles, and do a little landscaping before picking up any tenants. After each tenant leaves, you will also have to fix anything they’ve broken while voiding their deposit. It can be a pain, but you’ll attract more reliable tenants this way. Landlords shouldn’t be afraid to screen potential tenants, either. Check into their renting history to find out how they left other properties, if they’ve underhandedly rented out underneath a landlord, or if there are any other warning signs that things might go south. Last, but not least, keep up on the lawn and landscaping. Chances are, renters are not going to keep up on the outer appearance of the home. It makes sense, too, since it isn’t their house. Renters, part of checking over that lease is making sure your landlord will provide the maintenance necessary during the time you live in the property. While this next bit of advice should go without saying, do your best to keep the place nice. The best landlords put a lot of time and money into their properties, and leaving them with less to fix gives them more funds to put towards emergencies in your home. Finally, a tenant’s relationship with their landlord is as much a part of their neighborhood experience as the relationships with their neighbors. Renters are more likely to break a lease or find somewhere new once the lease is up if there are issues with a landlord. Following the above advice is a great way to keep things kosher, but going the extra mile is another excellent way to secure more reliable tenants. Give a checkup call once every other month to see if there are any issues with the home, ask them what they’re looking for in a neighborhood during the application process, and make sure to keep them updated when repairs are taking place. Renters are looking for a specific neighborhood, but it takes more than just a premier location to provide what they want. 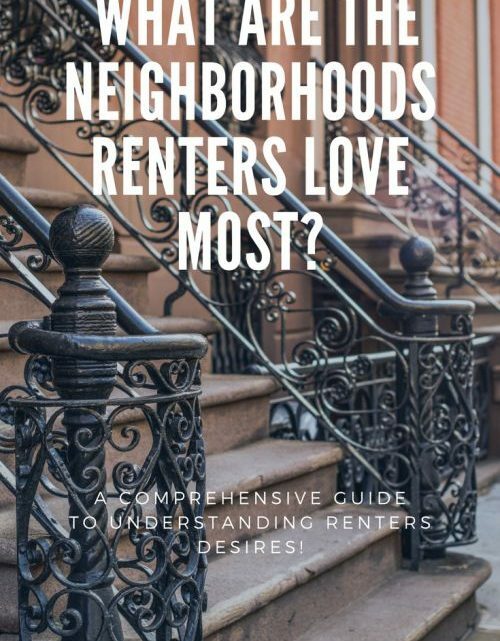 A neighborhood that fits their life goals, a fair lease, a well maintained property and a positive attitude are sure-fire ways to make your neighborhood one that renters love most. What are college students looking for in rental housing. How renters can save themselves some money. Don’t accept dual agency when looking for a home. Use these additional articles to help make sound decisions when you are going to be renting a home. About the author: Ashley Lipman is a super-connector who helps businesses find their audience online through outreach, partnerships, and networking. She frequently writes about the latest advancements in digital marketing and focuses her efforts on developing customized blogger outreach plans depending on the industry and competition.